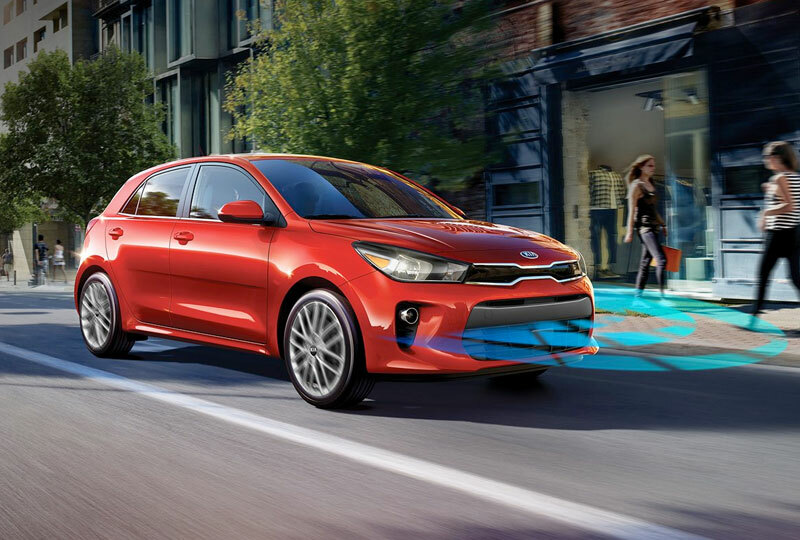 The 2018 Kia Rio 5-Door from Bev Smith Kia of Stuart, FL – serving Okeechobee, Fort Pierce, Port St. Lucie, Vero Beach, FL, and the entire Treasure Coast – is a next-generation hatchback that dares to stand out with bold style. The compact design makes it the perfect vehicle for city living with a 1.6L 4-cylinder engine to supply speedy acceleration with 130 horsepower. A signature tiger-nose grille leads the charge with a wider, more athletic stance to convey confidence. Impressive Tricot-woven cloth seats cradle you in comfort, and the split-folding rear seats help you expand your cargo capacity at a moment’s notice. The standard 5-inch touchscreen display houses infotainment technology, and offers compatibility for available Bluetooth wireless connectivity. Enjoy VIP access to your vehicle with the available remote keyless entry system that includes an alarm and trunk opener. The optional rear camera display will help you park in parallel spots or crowded lots with ease. Today is a great day to buy a new Kia. We’ve got a huge lineup of new 2018 models. Take your test drive at the dealership located at 3131 SE Federal Highway, Stuart, FL 34994. 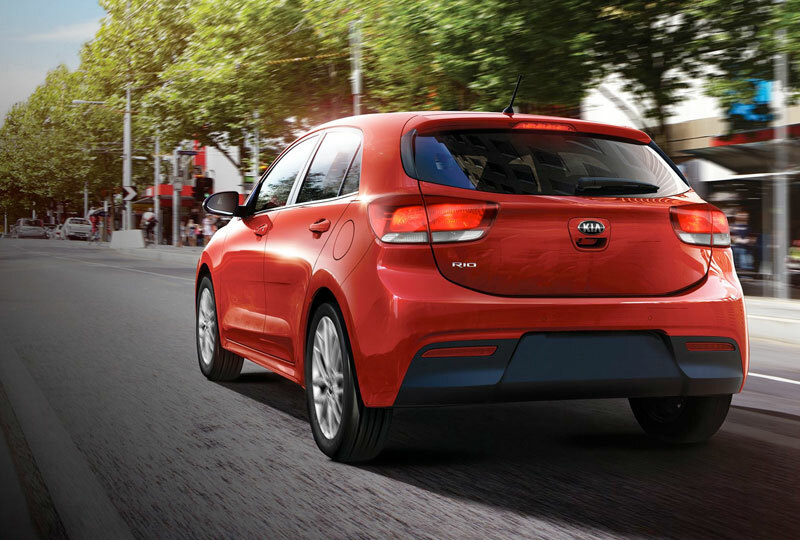 We’ll show you how Bev Smith Kia of Stuart is saving you the most on the 2018 Kia Rio 5-Door! Say 'hello' to the completely redesigned 2018 Rio 5-Door. Refreshingly bold style in a smart, sporty package. Built lower and longer, with wider proportions for an athletic stance, the next-generation hatchback offers a confident and uncompromising take on compact. It's the small car with a big personality. Engineered with an updated powertrain that packs a punch, and strong rigid materials to give you a smoother, relaxing ride. 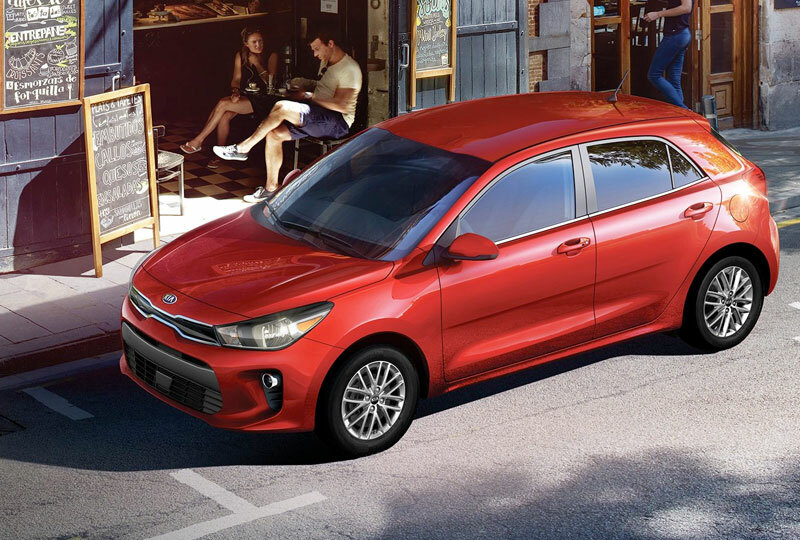 Thoughtfully built and undeniably nimble, the Rio 5-Door is the perfect blend of fuel efficiency and fun. It's the intelligent compact with tech that takes action. Like the available Forward Collision Warning System (FCWS), which gives audible and visual alerts if it senses a potential hazard in your path. And if the system anticipates a frontal collision, available Autonomous Emergency Braking (AEB) system can automatically apply the brakes. Your safety is Kia's top priority. 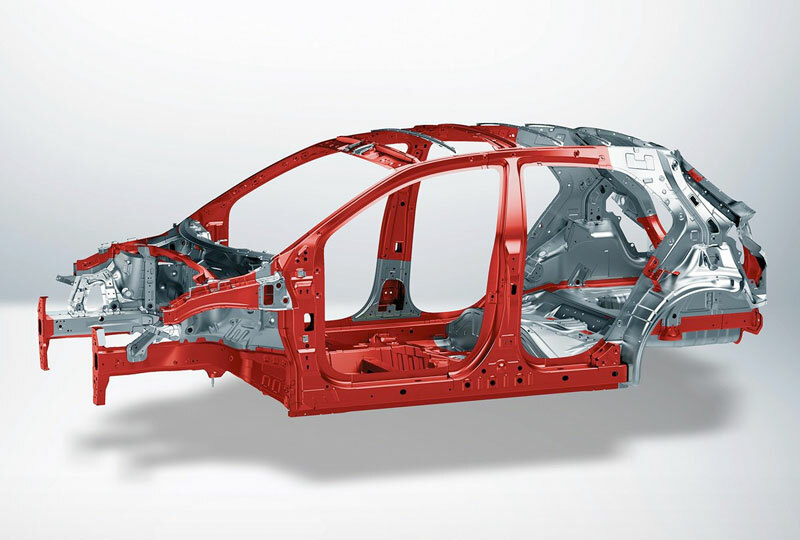 That’s why the 2018 Rio 5-Door is reinforced with more Advanced High-Strength Steel (AHSS) for increased durability. Engineered with patented technologies and techniques, the Rio 5-Door is built to be lightweight, strong, and exceptionally rigid. Autonomous Emergency Braking (AEB) and Forward Collision Warning System (FCWS) included on the 2018 Rio 5-Door EX. Autonomous Emergency Braking (AEB) is not a substitute for proper and safe driving. Always drive safely and use caution. AEB may not detect every object in front of the vehicle. The Forward Collision Warning System (FCWS) is not a substitute for proper and safe driving. Always drive safely and use caution. FCWS may not detect every object in front of the vehicle.